Dr. Rifai’ National Research Service Award fellowship training in neuroscience was at the University of Tennessee, College of Medicine in Memphis. 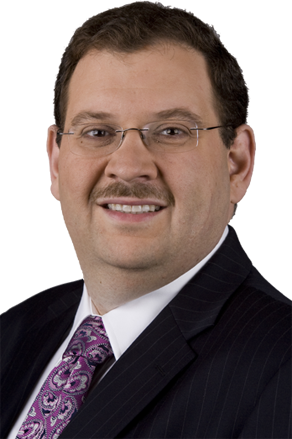 His residency training in Internal Medicine and Psychiatry Program was at the University of Virginia, School of Medicine. Dr. Rifai then completed further clinical fellowship training at the National Institutes of Health Clinical Center and the National Institute of Mental Health in Bethesda, Maryland. 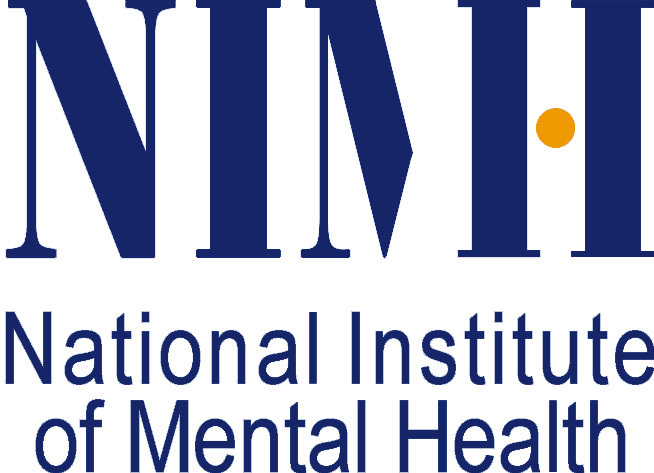 National Institute of Mental Health, Bethesda, Maryland. University of Virginia, School of Medicine, Roanoke-Salem Program. University of Tennessee, College of Medicine, Memphis, Tennessee. 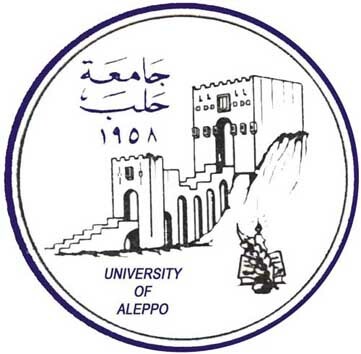 Faculty of Medicine, University of Aleppo, Aleppo, Syria. 1990-1996 Doctor of Medicine with thesis and Honors.